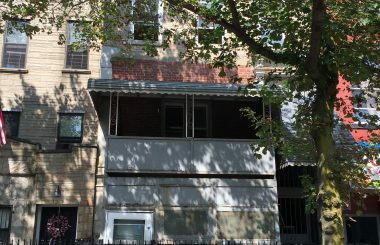 Want Matthew to contact you? 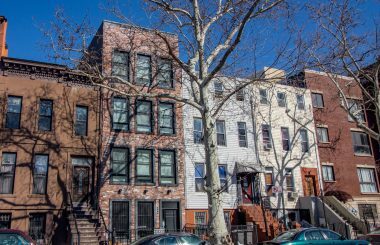 TerraCRG has been retained to exclusively represent ownership in the sale of 300 Palmetto Street, a six-unit multifamily building in the Bushwick neighborhood of Brooklyn. 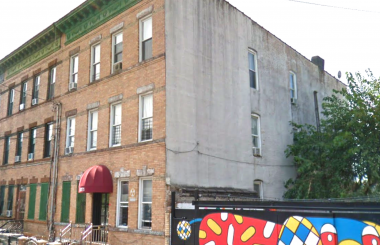 Located between Knickerbocker and Irving Avenues, 300 Palmetto Street is a three-story brick building built at 25 ft x 70 ft and consisting of 5,250 SF. 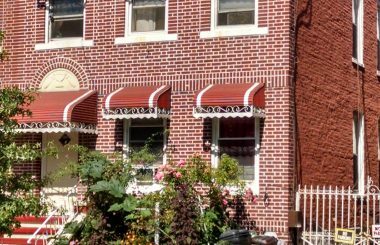 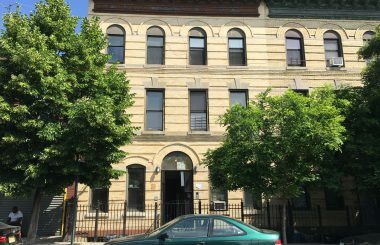 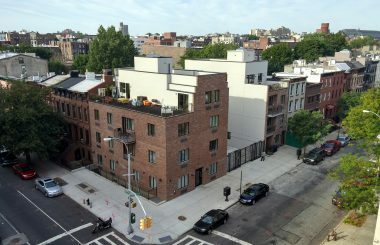 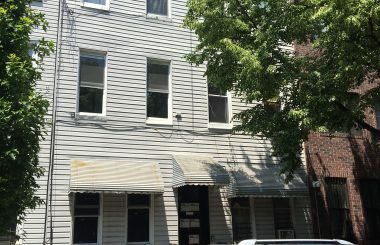 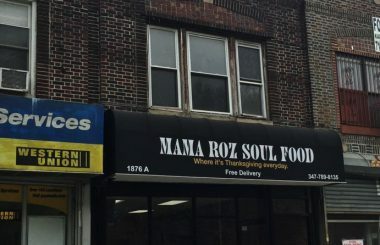 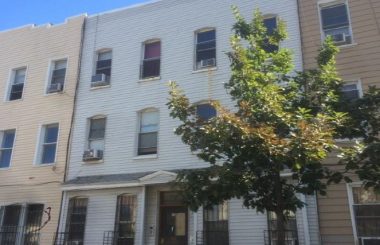 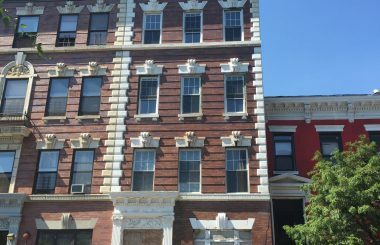 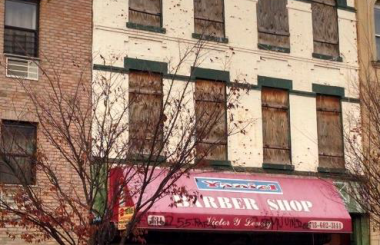 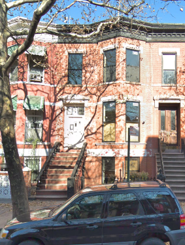 Comprised of six units, three are gut-renovated, free market units and three units are rent stabilized providing significant upside on 50% of the asset. 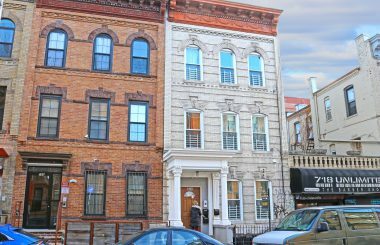 The opportunity has a $117,251 gross annual income and an NOI of $89,296. 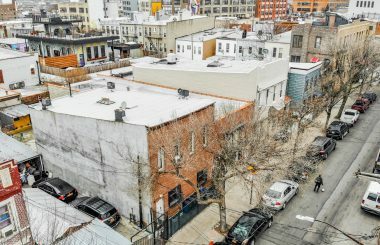 Listed by Vogue as one of the “world’s coolest neighborhoods,” Bushwick has always been a creative hub attracting artists, musicians, and creative minds from around the world. 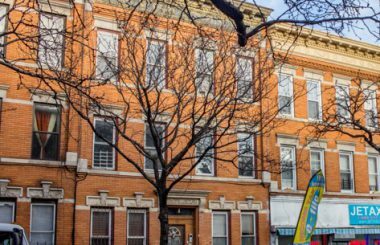 The retail development in this location has exploded with some of the best restaurants, bars, cafes and clothing stores opening in the immediate vicinity, including L’imprimerie, Boobie Trap, Pizza Party, Dromedary Urban Tiki Bar, Trans Pecos, Industry 1332 and Nowadays to name a few. 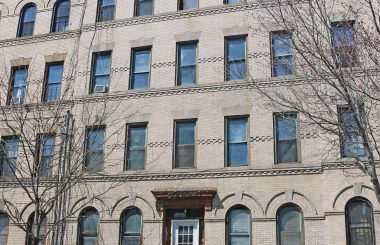 The building is located in a prime section of Bushwick, just two blocks away from the L and M trains at Myrtle-Wyckoff Avenue train.